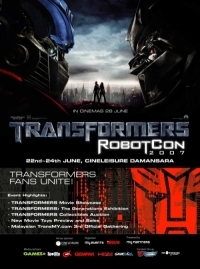 TransMY (Transfans Malaysia), Malaysia’s biggest Transformers fandom group has recently collaborated with UIP Malaysia, MyEvents, Mun Sang Publisher, Toy Worker and Cineleisure to organize one of South East Asia’s biggest Transformers convention called Transformers Robotcon 2007. 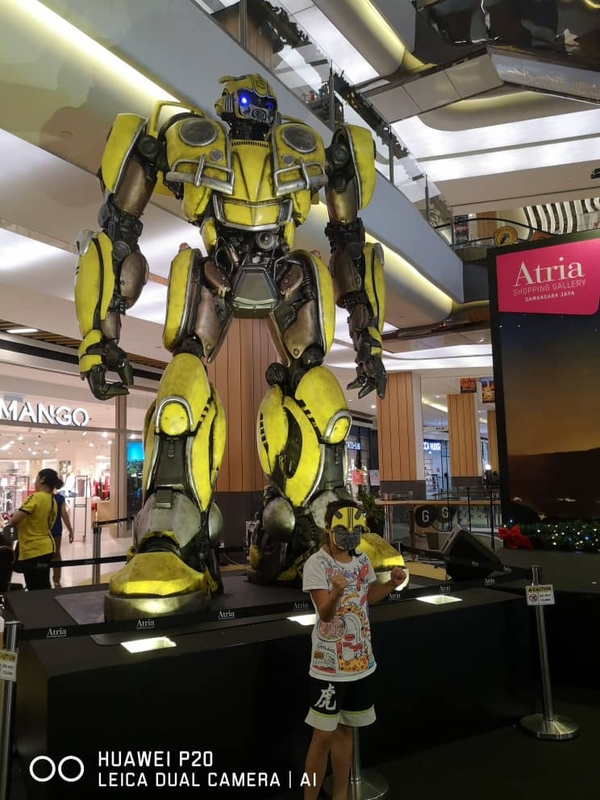 Robotcon that took place on the 22nd – 24th June was held in Cineleisure, Mutiara Damansara; a new mega mall located in the suburbs of Kuala Lumpur, Malaysia’s capital. 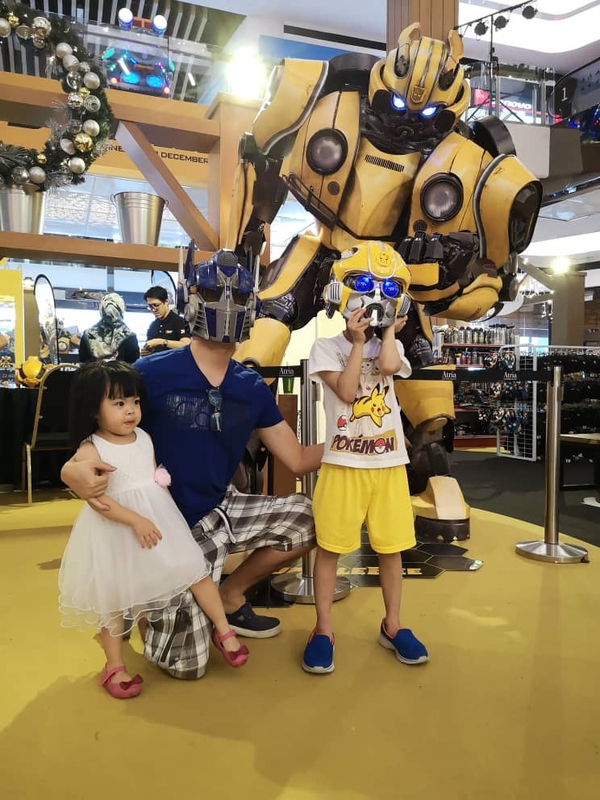 The three day event was held in conjunction of the Transformers Movie which was scheduled for release on the 28th June nationwide. 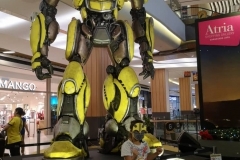 The event will be the centre of Malaysia’s inaugural Transformers exhibition, the largest that Malaysia has ever seen. 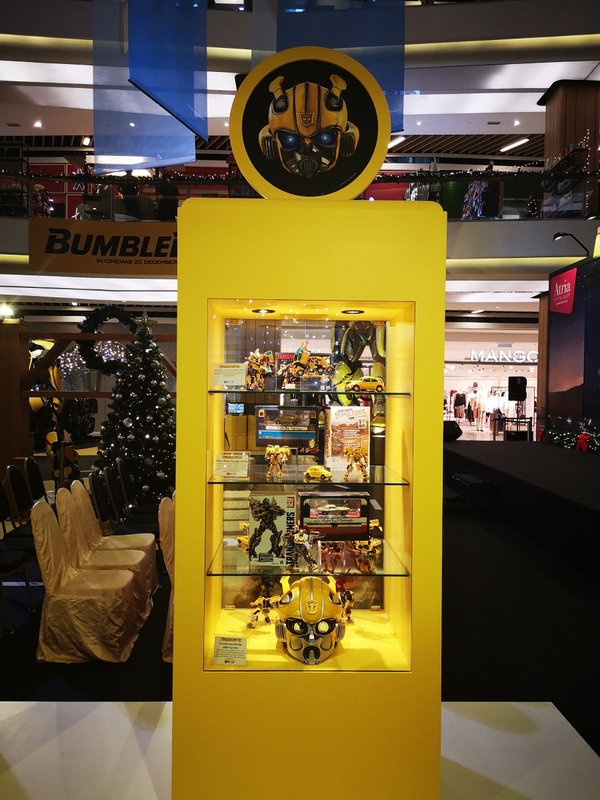 As many as 19 units of display cases was involved in the event and not forgetting the launch of 6 foot G1 Optimus Prime model on display at the entrance of the convention, which was considered one of the largest in the world. TransMY members were given the honour to assemble the model right down from the transport truck. 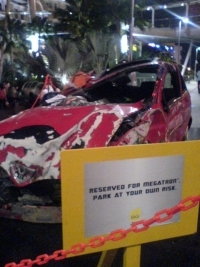 Outside the mall by the parking lot, there was a display of a wrecked car ‘supposedly’ stomped by Megatron with a funny message that says ‘Reserved For Megatron, Park At Your Own Risk’ which was merely an orchestrated gimmick to hail the opening of the event. 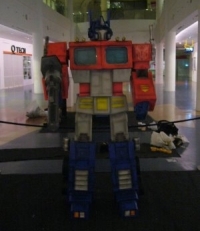 When the clock strikes 10am which was the opening launch of the event, the fully-assembled 6 foot tall Optimus Prime was then unveiled from a red cloth jointly by four of its main organisers. 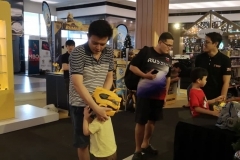 The event made an extensive coverage through the newspaper, magazine, radio and TV show. 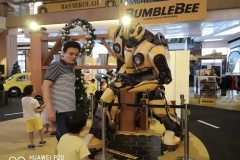 Members were interviewed, and co-founder, Mike ‘Monkticon’ Wong was even invited to a local morning talk show in the following week with a fellow member; Ahady ‘Kosmonaut’ Rezan. 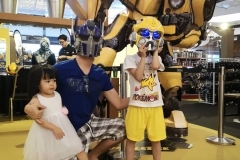 The talk will centers about the expansion of Transformers fandom in Malaysia and collecting as a hobby. 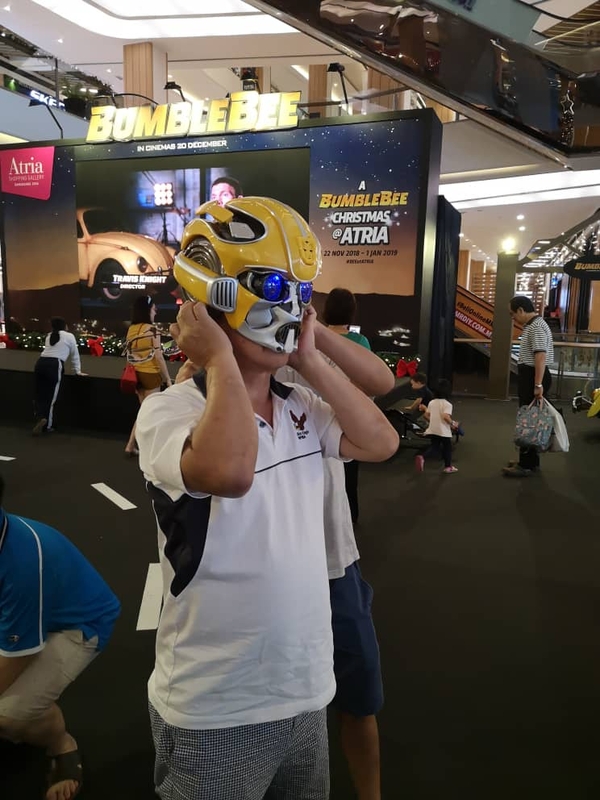 Other organising committee members were either interviewed for magazines or news thus, making them celebrities overnight! 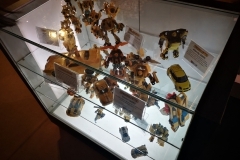 Showcase displays covers all generations of Transformers universe from G1 to Beast Wars, and from Armada to the most recent Movie toys. 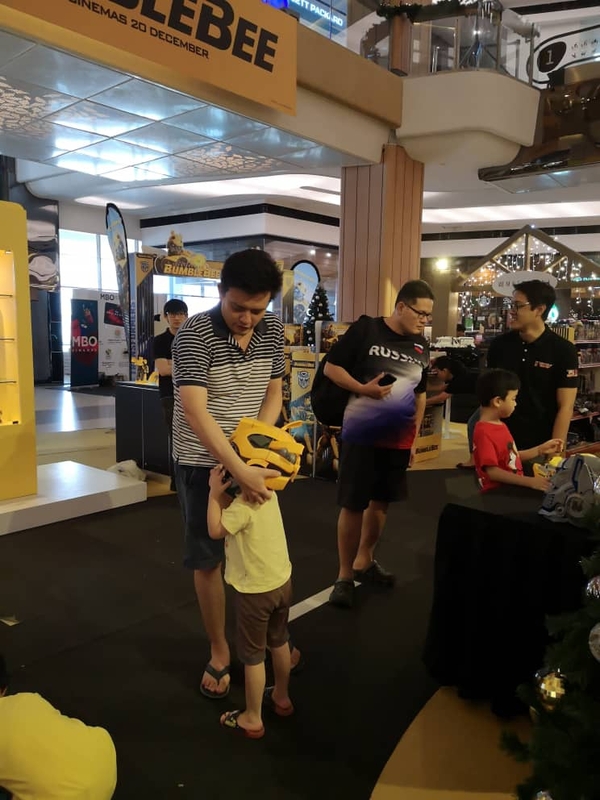 The exhibits were contributed by members of TransMY themselves. 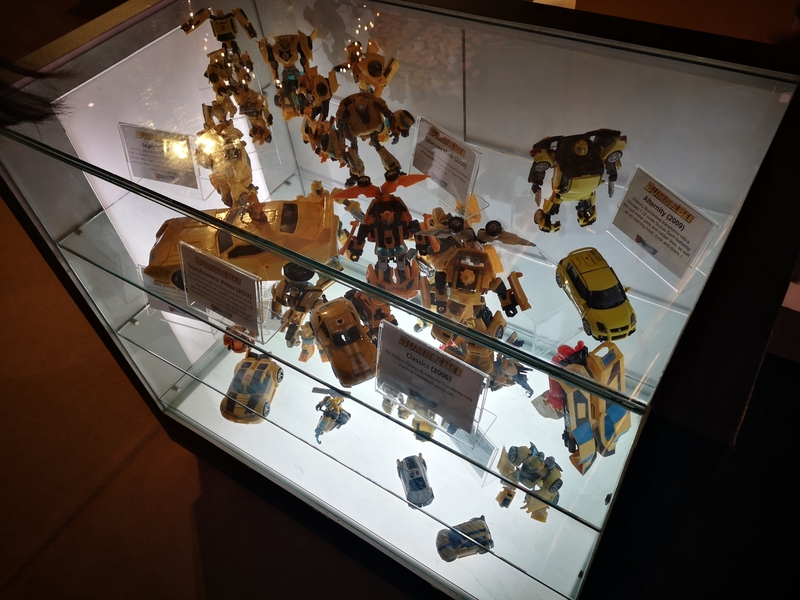 Among others that were displayed are convention exclusives, Japanese exclusives, kitbashes and Lego transformers courtesy of resident members of TransMY. 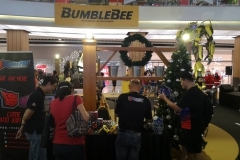 Dealers were allocated booths to sell Transformers merchandises such as t-shirt, caps, toys, and souvenirs. 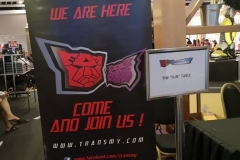 On the second day 23rd June, TransMY organised its very own 3rd official gathering. 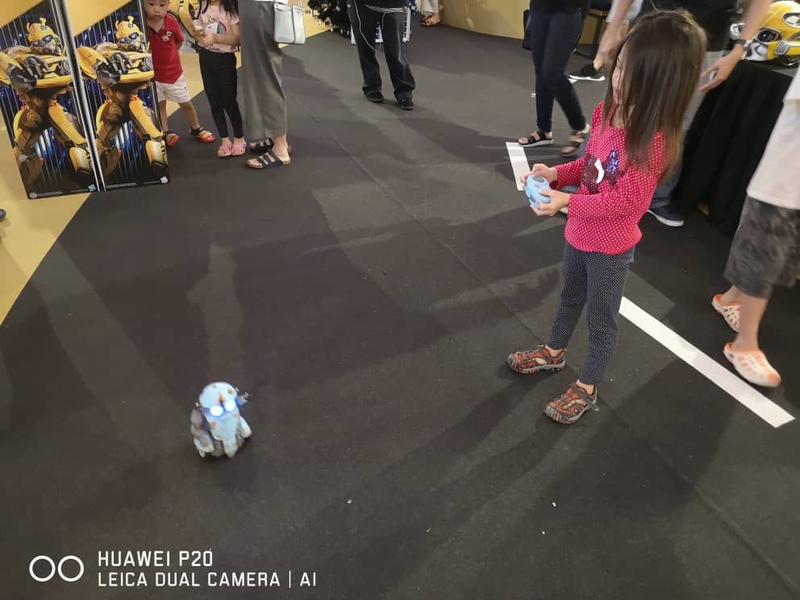 The venue took place in the concourse of the mall’s ground floor close to the Robotcon exhibits. 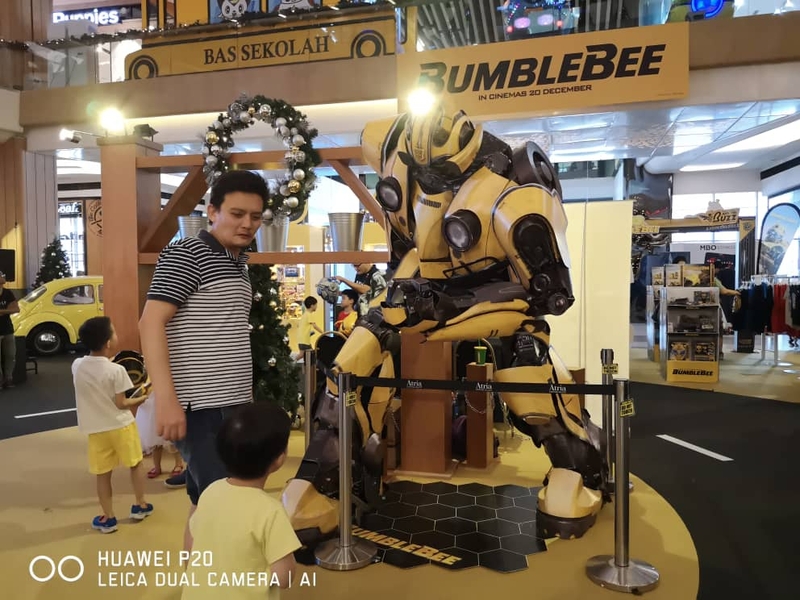 Among the activities of the day were ice-breaking, quizzes, competition games, figure showcase, group dinner and a lucky draw. 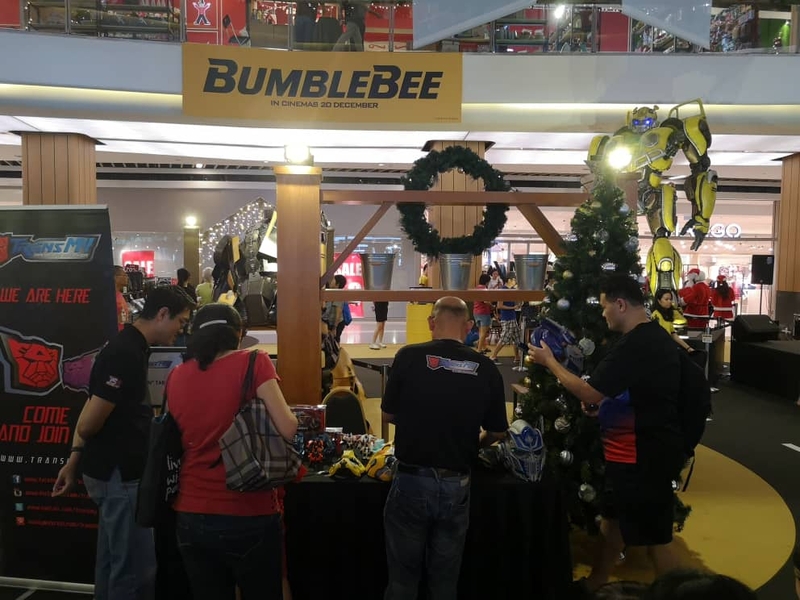 As for lucky draw prizes, there will be TransMY’s most anticipated Exclusive Movie Leader Nemesis Prime (black redeco), and a Movie G1 Ratchet (G1 homage redeco). 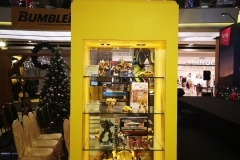 Other prize includes smaller Movie and miscellaneous Transformers toys worth RM1000.00. 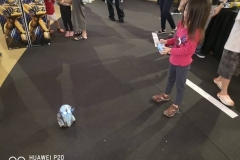 Both the convention and gathering event gained momentum throughout the weekend with thousands of visitors thronging the exhibition to take photos and blog about their experiences. TransMY’s site traffic peaked with a lot of incoming traffic as a result of the promotion in the event. 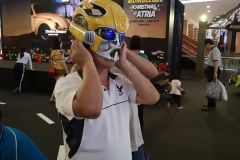 Many new members from the general public were either surprised or amazed that a Transformers fan group even existed in Malaysia where that encouraged them to join and rekindle their old fanboy passion. 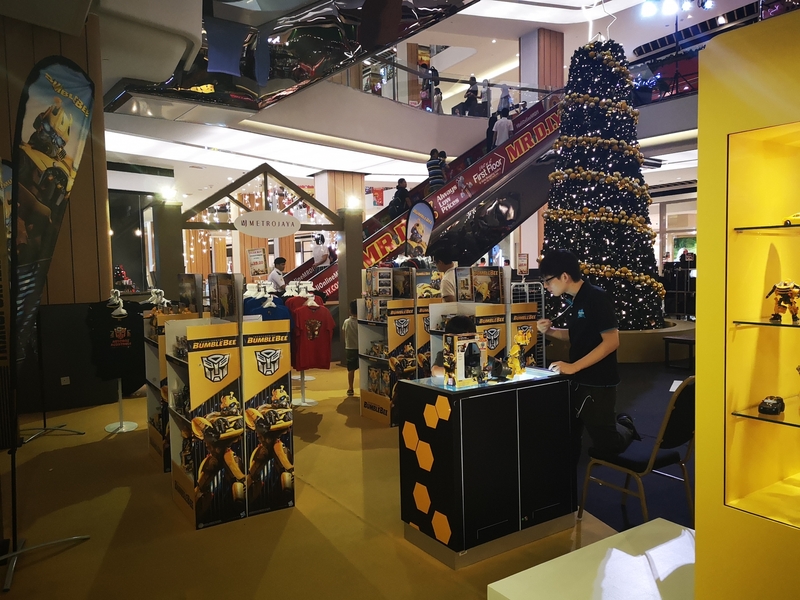 The 3-day event ended with a huge success and TransMY was complimented as a result of that. 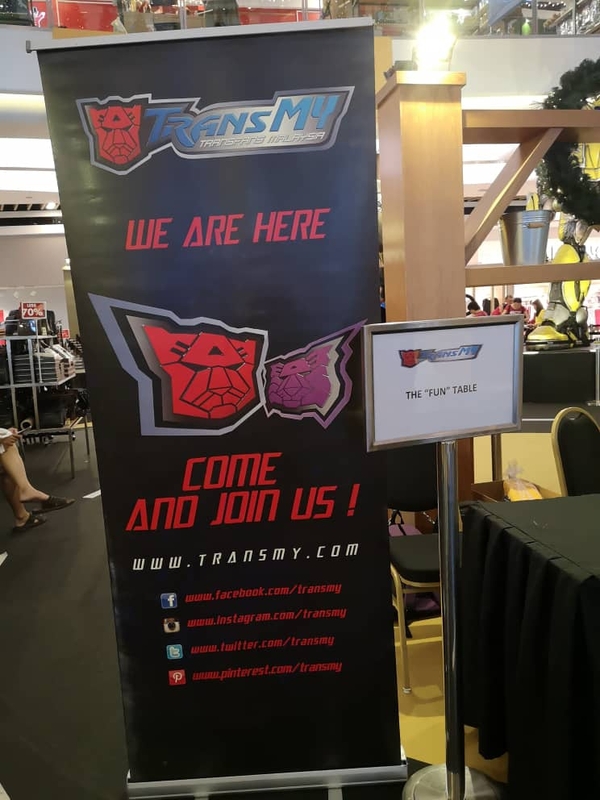 Thumbs up and gratitude goes to all the enthusiastic and ardent members of TransMY who worked tirelessly to ensure the event was a success.